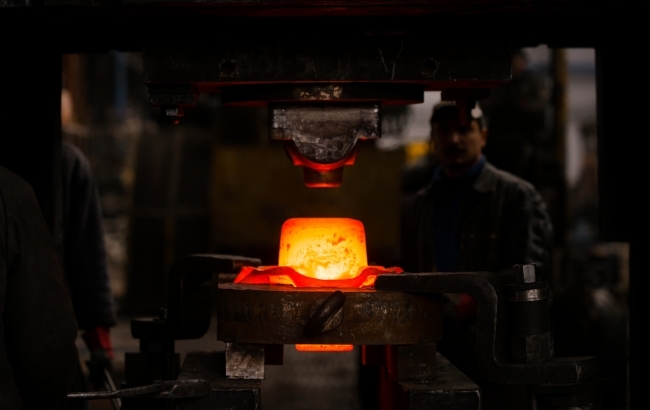 Researchers at Cardiff University have been tasked with developing training and skills strategies to ensure the European steel industry remains globally competitive for years to come. The European Steel Sector Agenda (ESSA), which has been awarded €4m, is being co-managed by Dr Dean Stroud of the School of Social Sciences, in partnership with the Technical University of Dortmund. The project will encompass a consortium of 24 organisations from 10 European Union countries, complemented by seven additional associated partners from member state countries. These include steel companies, education and training providers, steel associations and social partners and research institutions. Working together, they will develop a Blueprint for a sustainable steel industry in Europe, along with a strategy for fulfilling the skills demands of its workforce. A database will be produced to document the existing and emerging occupations in the sector, as well as the skills and qualifications they require. This will then be used to deliver new vocational training. It is hoped the work will help maintain a competitive industry, which is environmentally responsible and promotes sustainable growth, innovation and the creation of highly skilled jobs. More than 20% of the European steel workforce left the industry in the period 2005-2015, and close to 30% will leave during the following decade up to 2030. The aim of the research is to enable the steel industry to attract and retain young and creative talent, providing active training and lifelong learning for new recruits. The project is funded by the Erasmus+ initiative, ‘Sector Skills Alliances’, which aims to tackle skills gaps in industry. It begins on January 1st 2019.